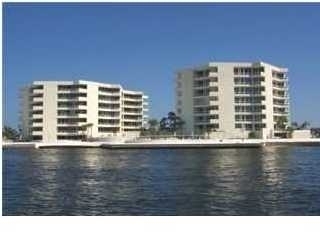 East Pass Towers: 3 bedroom, 3 bath Penthouse with panoramic views of the Destin Harbour and Gulf of Mexico. Sold prior to January, 2009. Entered for informational purposes only.